Sehmat as a character is like a mosaic - created by colorful tiles of various emotions. 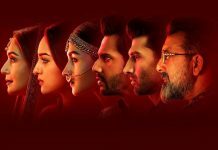 Star Cast: Alia Bhatt, Vicky Kaushal, Rajit Kapur, Shishir Sharma, Jaideep Ahlawat, Ashwath Bhatt, Amruta Khanvilkar, Soni Razdan. 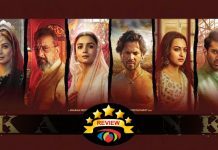 What’s Good: The intriguing narration holds your guts in addition to a mind-numbing performance delivered by Alia Bhatt, tension created in the second half elevates the pace. What’s Bad: Editing could’ve been tight in the first half, few unnecessary portions required a scissor over them. Loo Break: Only if it’s possible while you’re at your seat with your eyes glued on the screen. 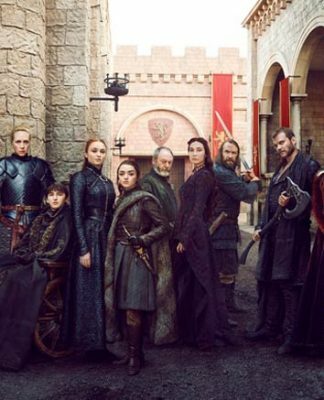 Watch or Not? : This is not a dish cooked using your usual ingredients, this is something that satisfies your hunger though belonging to a different cuisine. Raazi is the story of Sehmat (Alia Bhatt), a simple as any other college going girl whose father Hidayat (Rajit Kapur) is a core member of the intelligence bureau of India. The relations between India and Pakistan are on the soury side and a war is on the cards. 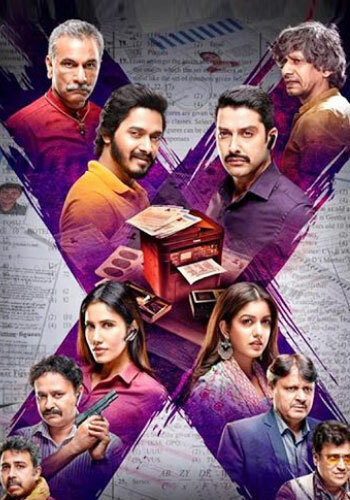 Hidayat, who is under the disguise of a friend to the military officials of Pakistan decides to get his daughter married to Brigadier Syed’s (Shishir Sharma) son Iqbal Syed (Vicky Kaushal). Sehmat sacrifices her everything to move to Pakistan and spy for the intelligence bureau. Living amongst them, Sehmat every day risks her life to attain the confidential information in order to give India an upper edge in the upcoming war. 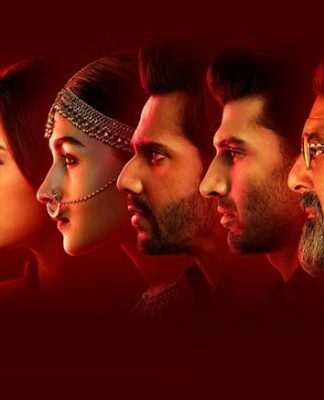 Dodging the risk till what extent she succeeds, how her life changes with Iqbal who loves her truly and what all she goes through to protect the pride of her nation is what the main story is about. 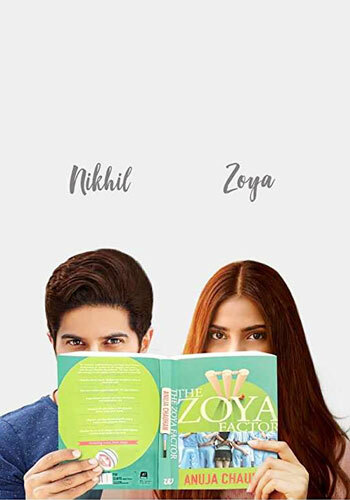 Towards the end of this film you’ll feel a sudden pain in your heart; all this is able because of Meghna Gulzar’s captivating narration and Alia Bhatt’s absorbing presence. Sehmat as a character is like a mosaic – created by colorful tiles of various emotions. Her character graph, from the girl who fears blood to someone who can do anything for her country, goes through different parameters ending on an unforgettable high. Meghna succeeds to teleport you to the atmosphere designed by her for the film. Raazi is a powerful yet silent film, it speaks a lot without making much noise. First half takes enough time to build up the first base for the story and some serious trimming would’ve resulted in a pacy structure. Story set in 1971, Raazi is a precautionary tale of that one decision that changed the course of history. Playing Sehmat is not about the maturity, it’s about the innocence; hence Raazi was impossible without Alia Bhatt. To portray the fear of getting killed all the time without overdoing it is what she has achieved. While Highway & Udta Punjab established her prowess, Raazi will take her to a different level. Vicky Kaushal’s character Iqbal Syed is silent and subtle. It’s one of those roles in which you can’t impress by your corporeal existence but you need to do a lot by being stiff and firm. It’s tough to play such a role and Vicky yet again justifies his part. Rajit Kapur as Alia Bhatt’s father has not much screen time but is an appropriate fit for the script. 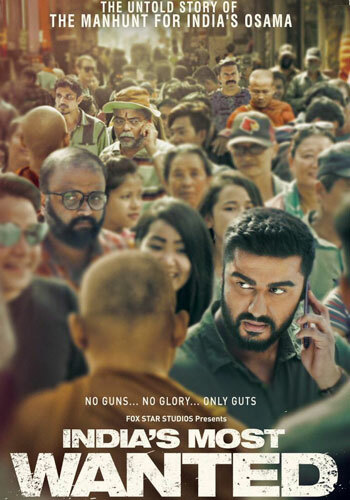 Shishir Sharma as Vicky Kaushal’s father is up to the mark and fills every blank space when it comes to portray the side of Pakistan. Jaideep Ahlawat as Khalid Mir stays honest to his character and delivers a fine performance. Amruta Khanvilkar as Munira looks eternally beautiful and does well. Meghna Gulzar, post narrating a riveting tale in Talvar brings in yet another (reportedly) true story. Such kind of scripts are exhausting and requires a lot homework; Meghna yet again keeps her research strong and facts correct. She keeps away from the pop-patriotism, which comes as a baggage with stories like these. Everything is subtle and nothing comes on your face. 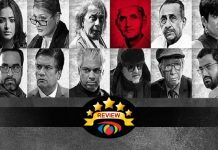 Going through the books of cinematic study, spy dramas should come without any songs but music helps in elevating the emotions. Shankar-Ehsaan-Loy live up to the expectations and keep the songs short and to the point. Dilbaro perfectly describes the pain of Alia Bhatt’s character. 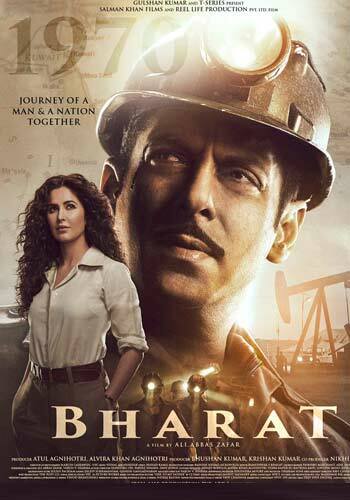 Arijit Singh’s Ae Watan succeeds in evoking the feeling of patriotism in you. All said and done, Raazi is a magnificent and unmissable tribute to the unsung heroes of our country. It explores a brave story which was in shelves for long time now. Alia Bhatt has just smashed every barricade for being a superlative actress. Raazi Movie releases on 11th May, 2018. Share with us your experience of watching Raazi Movie . Brahmastra OR Shamshera: Ranbir Kapoor With Amitabh Bachchan Or Sanjay Dutt; A Pair You Can’t Wait For! Race 3 Trailer Update: Salman Khan FINALLY Announces The Trailer Release Date With A Fresh Poster! 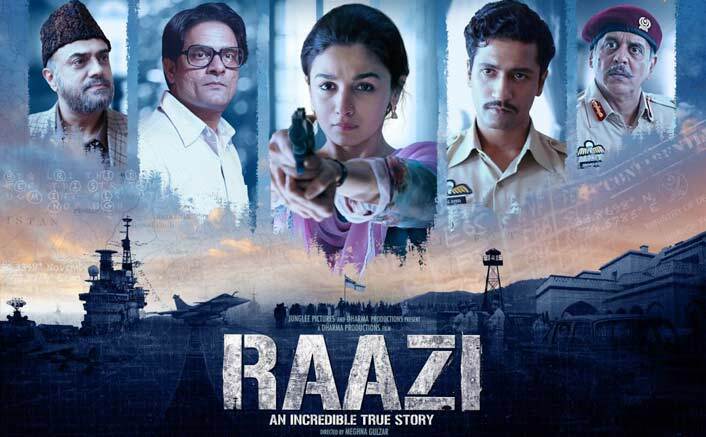 Raazi is a thrilling tale, about a girl who first becomes a spy, and then deals with the consequences of it, told unflinchingly without resorting to any gimmickry, just good old-fashioned storytelling. Tired of boy meets girl love stories, this is great relief and makes you feel that we can make spy movies no less gripping than any Hollywood movie. The tension was so high in the second part that I felt I should take a break for a couple of minutes. 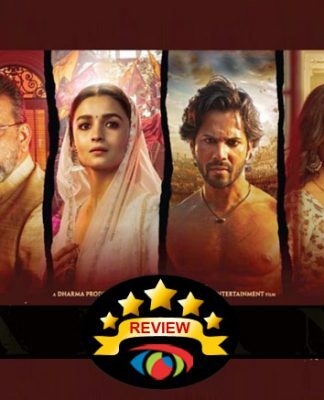 Alia is excellent and literally carried the whole movie, no words to describe her performance. Must see for everyone. Specially liked the director for not demeaning any side of the warring nations.